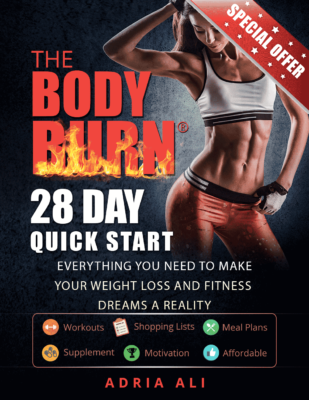 Fit Tip Daily offers cutting edge workout routines, delicious recipes, daily fitness advice, product reviews, supplement recommendations and trainer tips to fitness newcomers and veterans, alike. Featured in this app are the answers to all of your burning fitness and nutrition questions. This informative app will help you navigate the fitness world and help you become the best version of ‘you’, one tip at a time. ALSO FEATURED ON: Elle Magazine, Women’s World, Buzzfeed, Huffington Post, Societe Perrier, Tribe Sports, 3D 4 Medical, Supermodel You, San Diego Union Tribune and many more. – FREE advice! Ask us questions/comment, we will reply! – FREE, invaluable, daily tips from professionals that are accessible on your phone! – Over 13,000 articles written to date and growing daily!